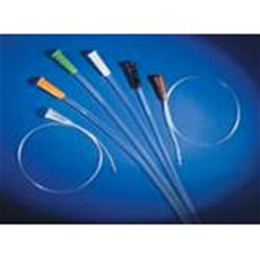 Designed to reduce friction and tissue irritation, Rusch FloCath intermittent catheters are the suberb IC choice for use in clinical settings or for patients at home. While ordinary IC's require gel application prior to insertion, FloCath hydrophilic coating is easily activated by soaking the catheter in water for 30 seconds. Water binds to the surface creating a silky, smooth ready-to-use IC. 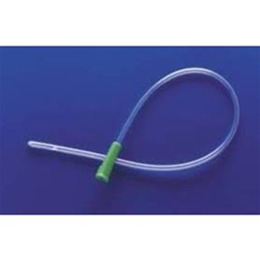 Polished, recessed eyelets contribute as FloCath is designed to glide effortlessly to the bladder. In a user preference test, five of five participants chose FloCath over ta leading brand of standard intermittent catheters requiring gel coating.